The rise of the alternative media has weakened the grip of the established MSM in the global mind space, however, one should keep one's eyes wide open not to fall into traps of bias and myths, be it "the Russians did it" or "the Rothschild conspiracy," independent political risk manager Eric Kraus told Sputnik. China won't give up "even one inch" of lands it inherited from its ancestors. This is what Chinese President Xi Jinping explicitly stated in his negotiations with US Defense Secretary James Mattis. Facebook has announced its intention to reverse a cryptocurrency ad ban imposed in January. The social media giant will allow ads and related content from “pre-approved advertisers.” Sputnik has discussed this with Mati Greenspan - senior market analyst at eToro, a social trading and multi-asset brokerage company. 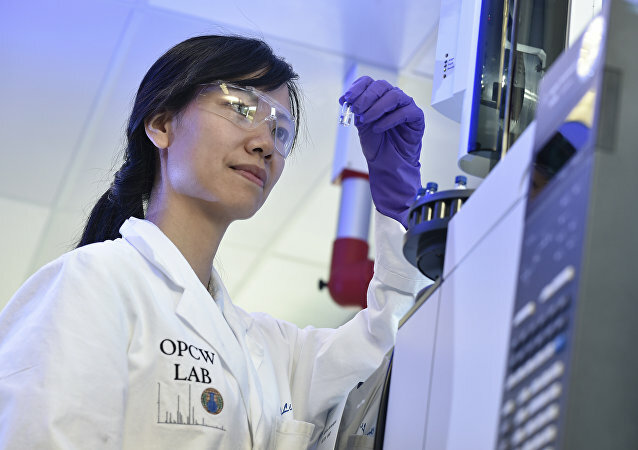 OPCW members have passed the UK's draft extension of the organization's powers, with the move harshly slammed by Russia, which said the West will be tempted to struggle for greater influence over the OPCW’s decision making. Former British Ambassador to Syria Peter Ford has given his take on the motion. 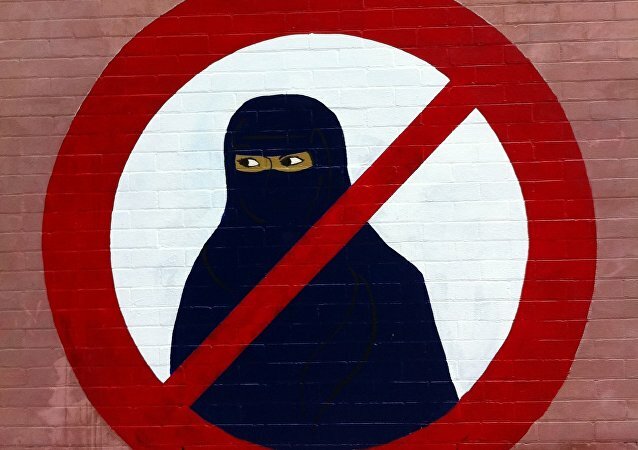 The Netherlands has adopted a law banning full-face veils in public transport and educational institutions, as well as hospitals and government buildings. Radio Sputnik has discussed the ban with Joachim Paul, a German MP and deputy leader of the AfD party in Rhineland-Palatinate. 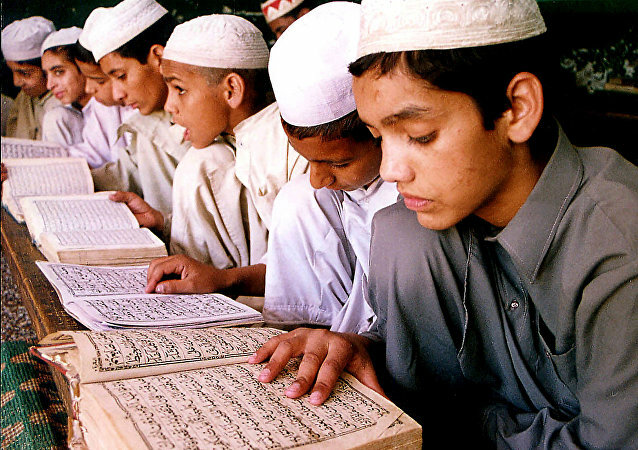 The Quran is the root cause of the crisis modern Islam is now going through and the biggest stumbling block on the path to modernizeing it, Gerhard Weinberger, Austria’s former envoy to Tunisia said. A Norwegian website, Lovdata, has sued two activists for publishing Norwegian court decisions for free. The website, which offers access to the documents for an annual fee, has accused volunteers of siphoning the data from its servers – a claim they deny. 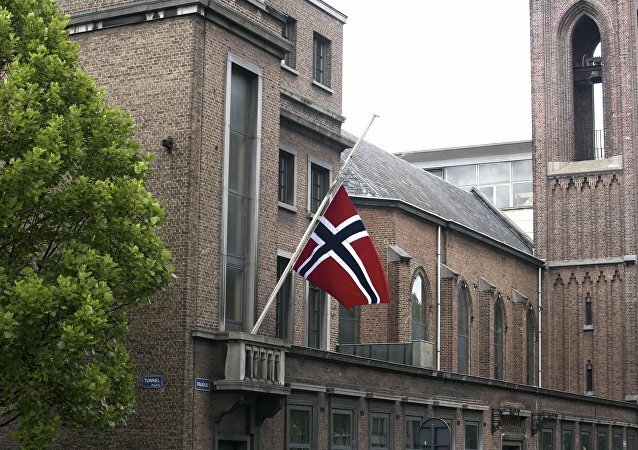 In a surprise decision, a court in Oslo has ordered the activists’ website to be closed. A Norwegian court has ordered to shut down a website run by local internet activists, providing free access to court rulings. The owners of the website are now preparing to challenge what they call an unfair verdict in the court of appeals. Will Spherical Music Venues in London and Las Vegas Really Produce Great Sound? The owners of Madison Square Garden in New York are planning to build two huge globe-shaped music and live show venues in London and Las Vegas. Sputnik spoke to a sound expert from the University of Southern California about the acoustic challenges facing the MSG Spheres. According to the bookies, England is now fourth-favorite to win the World Cup, following Germany’s shock exit from the tournament. We met Alex Apati of Ladbrokes in Russia, to talk about where the English are putting their money, and why their faith in the Three Lion’s has soared. According to a study conducted by the University of Gothenburg in Sweden, the level of democracy has declined over the last year in 24 countries, including Brazil and the United States. Sputnik discussed this with political scientist Antônio Marcelo Jackson from the University of Ouro Preto. 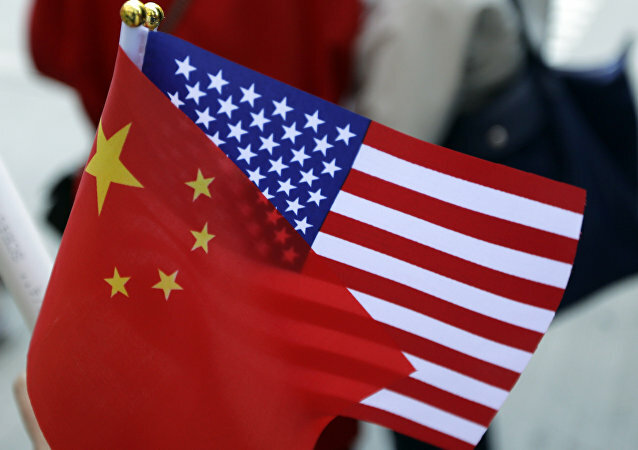 US Defense Secretary James Mattis arrived in China for a three-day visit on Tuesday amid escalating trade tensions between the two powers. Mattis is expected to hold talks with his Chinese counterpart and President Xi Jinping. Sputnik discussed this with John Short, political analyst and professor of public policy at the University of Maryland. 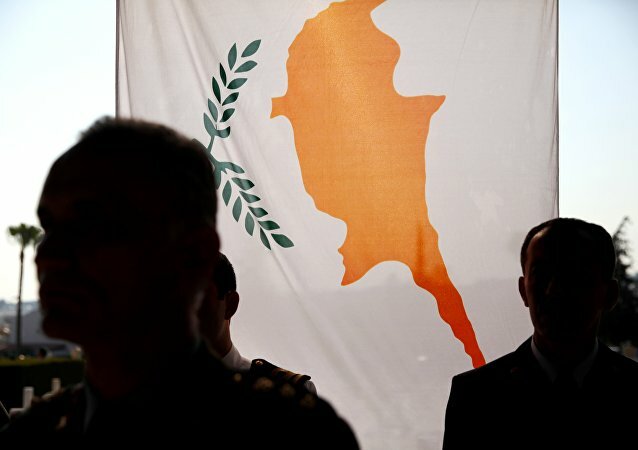 Israel has asked Cyprus to consider the establishment of a port in its territory for goods bound for the Palestinian Gaza Strip. The initiative comes as demands for the freer flow of goods into the besieged coastal enclave continue unabated. Sputnik spoke to Israeli journalist, Seth Frantzman, to find out how feasible the project is. 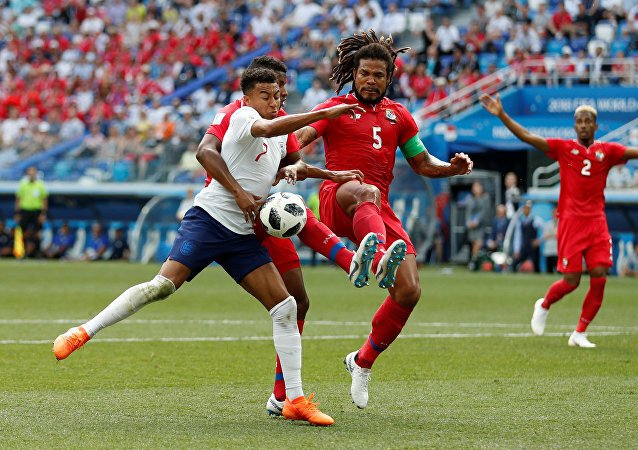 According to reports, many websites streaming 2018 FIFA World Cup matches illegally place fans in danger as malicious actors use the event as a business opportunity. Many experts have warned that cyber criminals have produced a variety of ways of tricking fans into unwillingly giving up their account credentials. The American Supreme Court has upheld President Trump’s travel ban, which primarily targets Muslim countries. Sputnik spoke with barrister Iqbal Mohammed to find out if this might set a precedent for future ethnic and political tensions domestically and internationally for the US. In New York’s Democratic Primary elections Tuesday, a 28-year-old political newcomer defeated a 10-term incumbent congressman. Investigative reporter Dave Lindorff told Radio Sputnik the win signifies a rise in Latino anger over racist immigration policies and the neglect of hurricane relief for Puerto Rico. Although a huge blow to labor unions across the Land of the Free, the US Supreme Court's 5-4 ruling will force union leaders to be more responsive to workers in order to be able to maintain funding, Peter Knowlton, the president of the United Electrical, Radio, and Machine Workers of America (UE), told Sputnik. FBI agent Peter Strzok testified before the House Judiciary and Intelligence committees Wednesday after catching flak for raising the specter of exploiting his power as a law enforcement agent to meddle in a presidential election. El PASO, TEXAS (Sputnik) - Thousands of Central Americans have fled to US border in pursuit of the American dream, but had to face hardships of Trump administration's "zero-tolerance" policy on illegal immigration. Sputnik spoke to several immigrant parents for an insight into the situation.